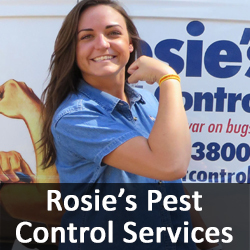 Big Company Strengths, Small Company Values! 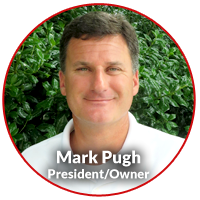 Welcome to Pugh’s Earthworks website. 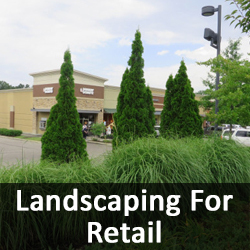 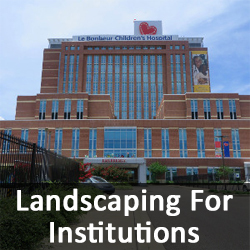 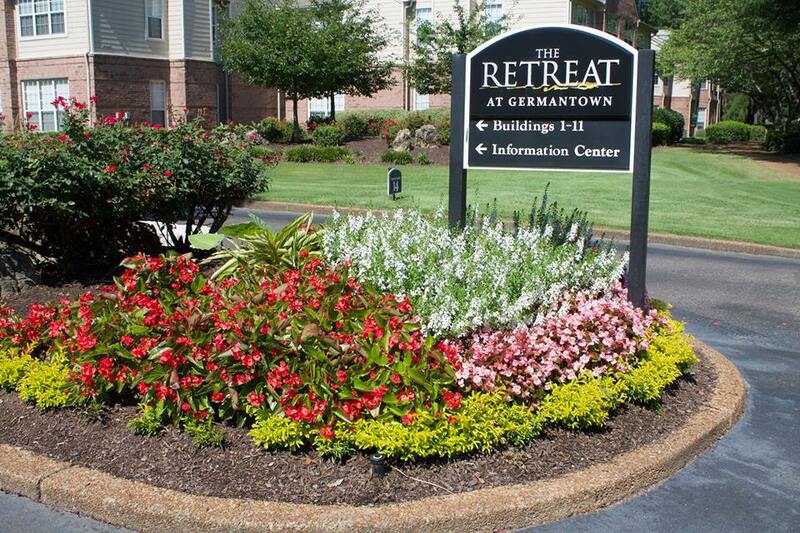 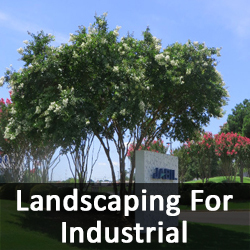 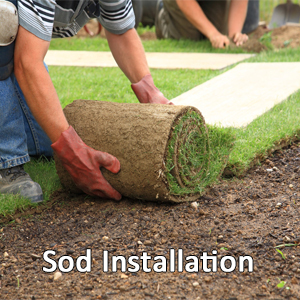 Our firm is one of the Mid South’ s leading commercial landscape installation and maintenance companies. 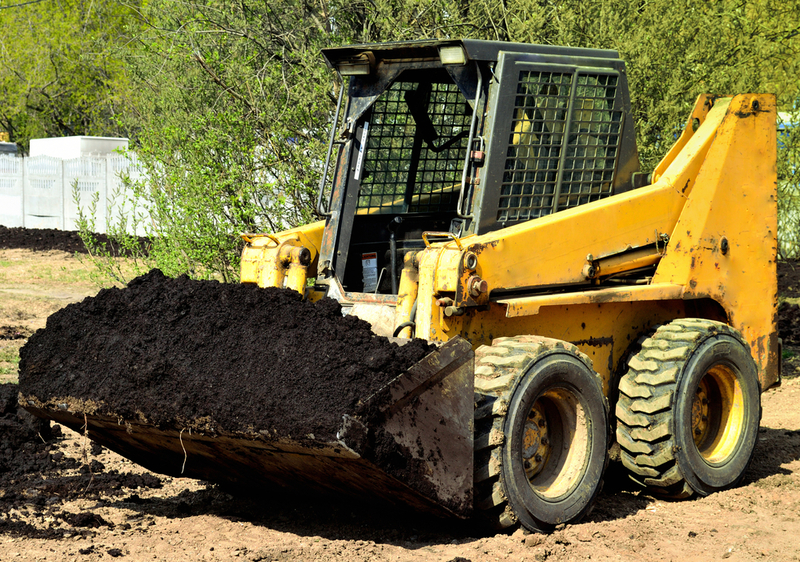 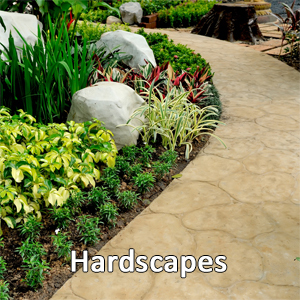 Pugh’s Earthworks provides the highest quality landscaping services available. 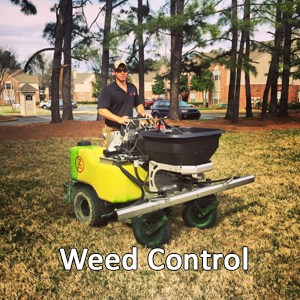 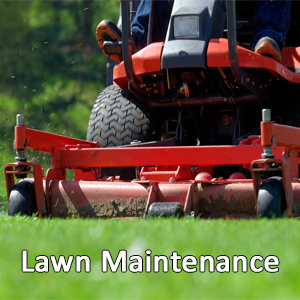 We are Memphis landscape maintenance experts. 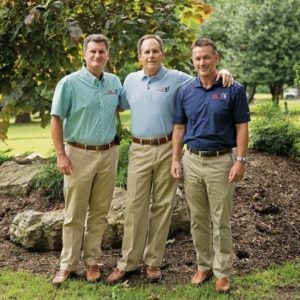 Our team is committed to acting with the utmost of integrity with our business operations and for clients and the communities we serve. 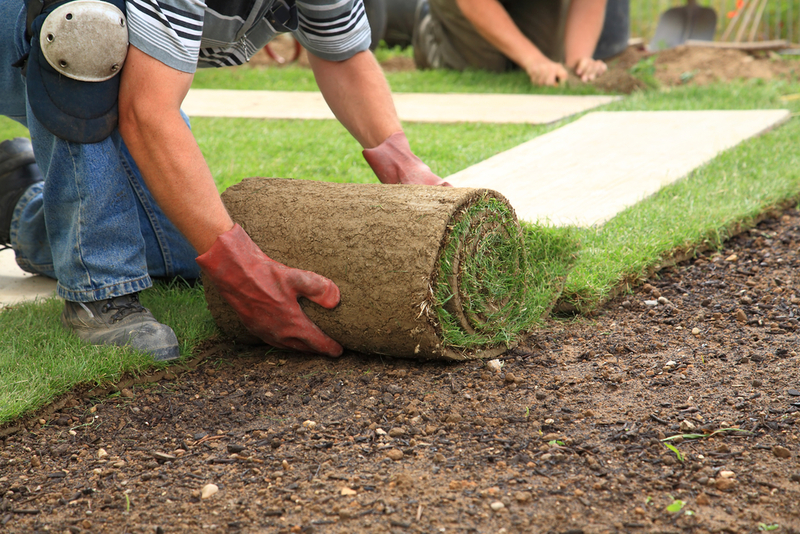 Every job we do is backed by our 100% customer satisfaction guarantee. 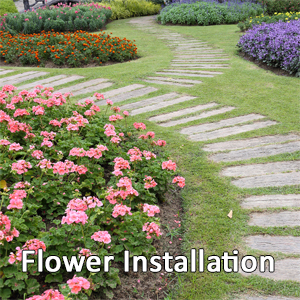 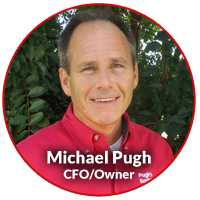 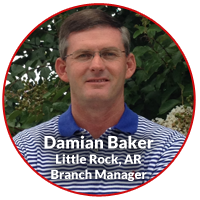 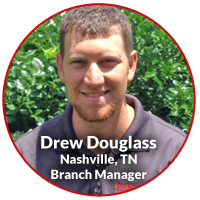 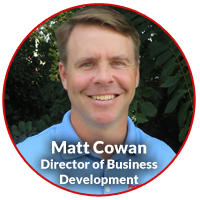 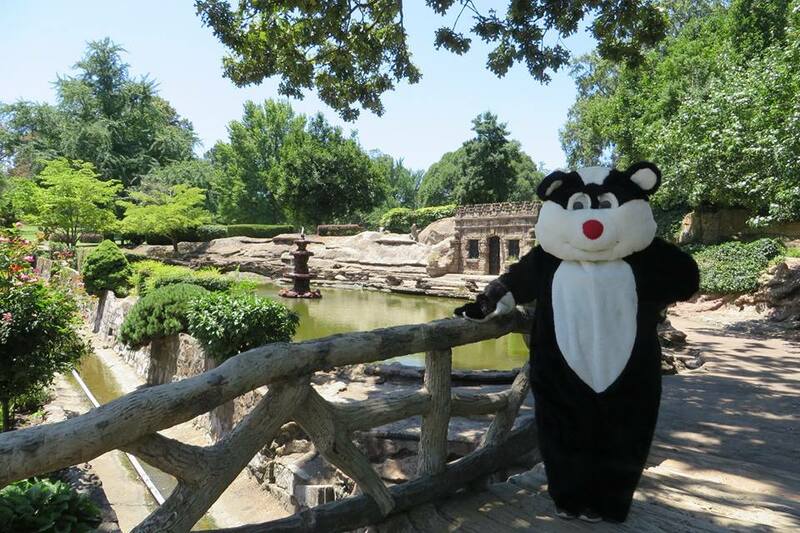 We are one of the largest landscape design, installation and maintenance firms in the Mid South area. 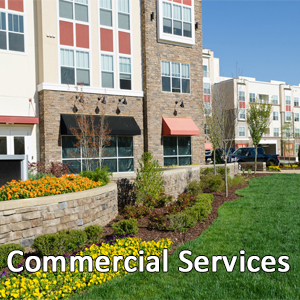 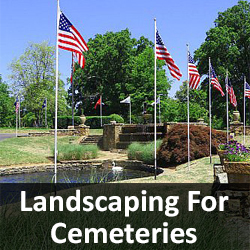 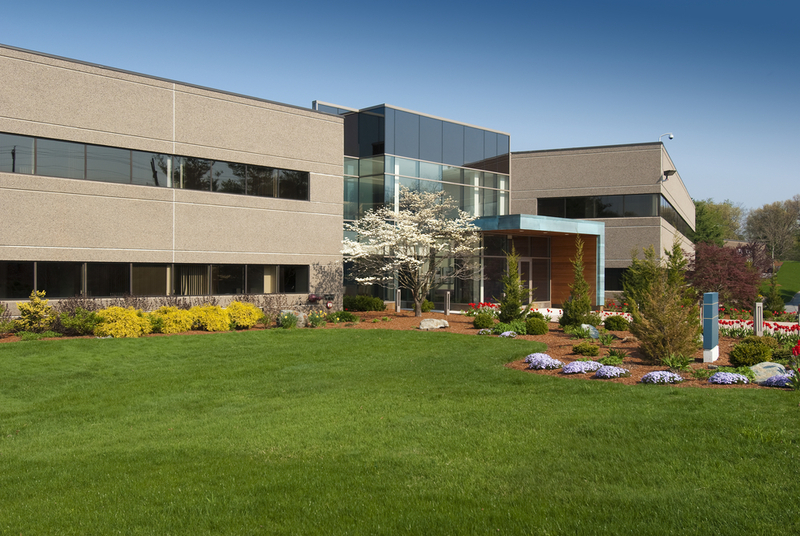 Our clients include some of the premier office buildings, hotels, hospitals, churches and cemeteries in the cities we operate. 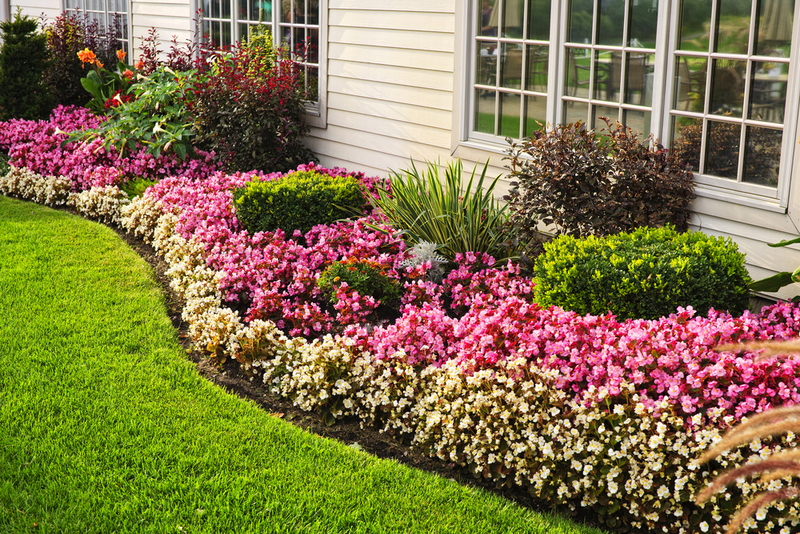 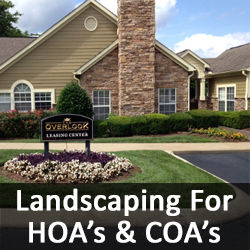 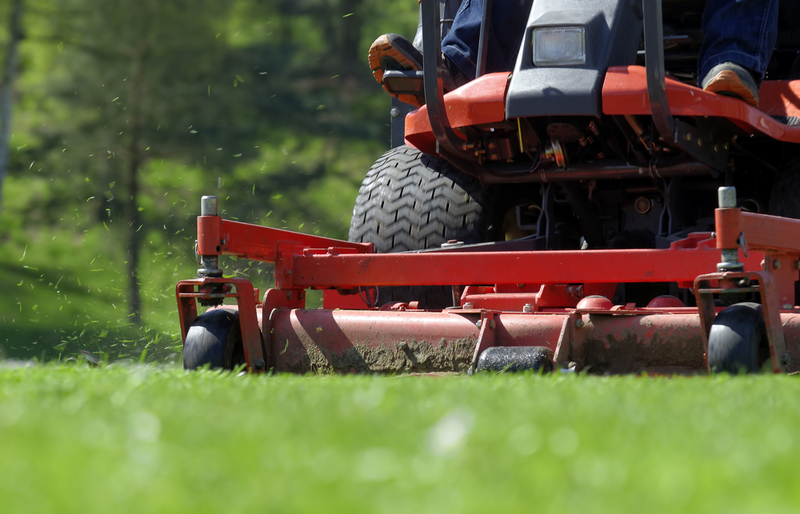 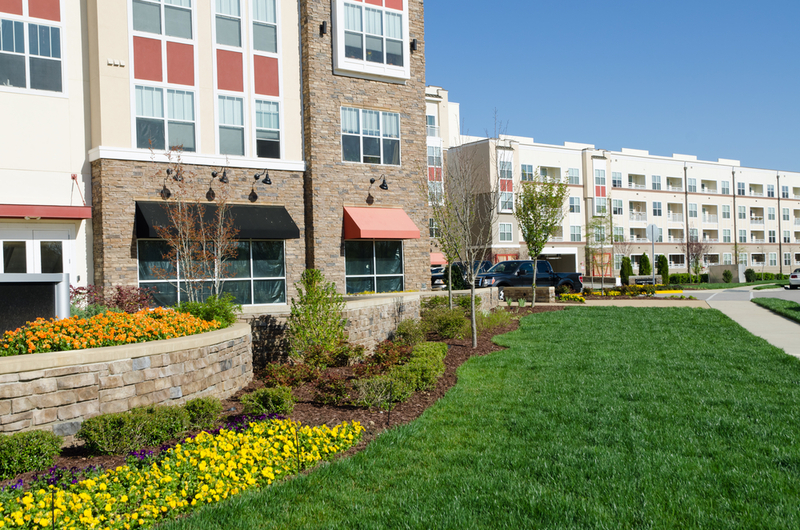 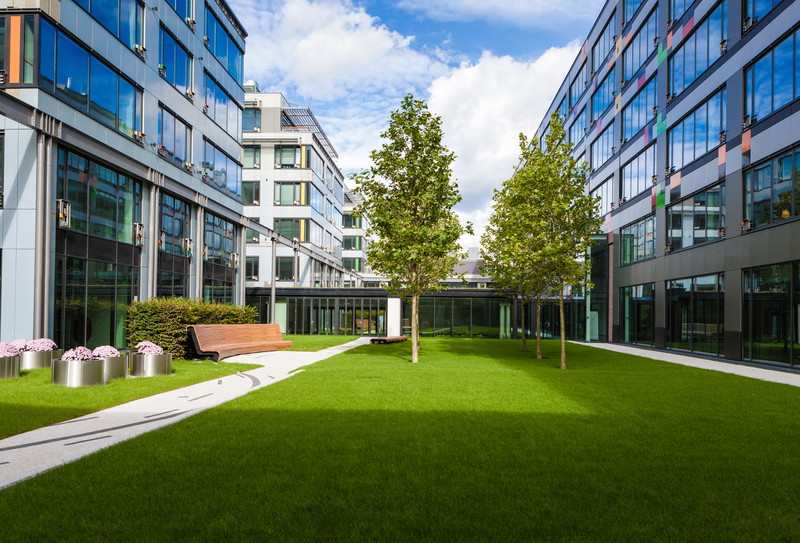 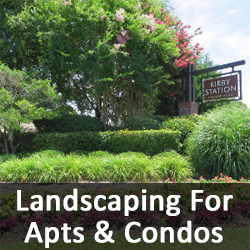 In addition to the commercial customers we serve, we also provide landscape services for Home Owners Associations (HOA’s), Condo Owners Associations (COA’s) and individual residential home owners as well. 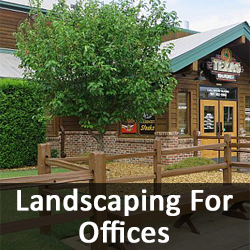 Our staff has years of experience and can handle projects of any size.